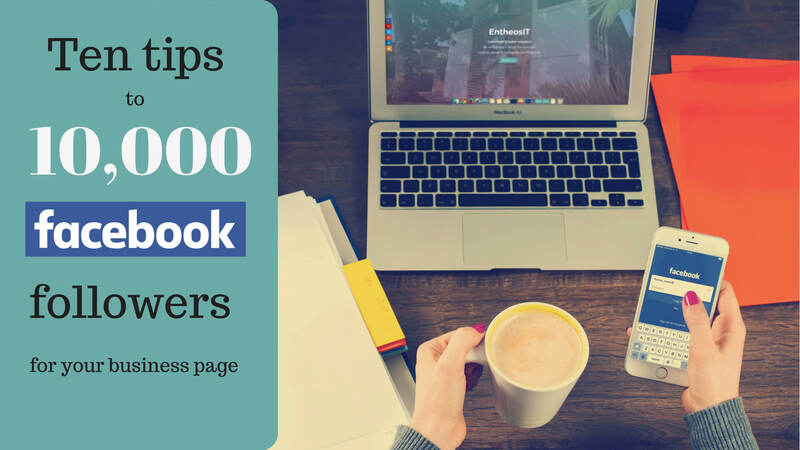 Wondering how to give your business’ Facebook page a boost? We’ve compiled the research of a wide variety of experts into 10 simple tips that you can easily apply to your Facebook marketing strategy. We’ve compiled the research of a wide variety of experts into 10 simple tips that you can easily apply to your Facebook marketing strategy. When marketing a new business, your own friends and family are an important support network that should not be overlooked. Even if you do not have a huge list of Facebook friends on your personal profile, remember that each of those friends have their own network too. Two ways you can encourage your own Facebook friends to like, follow and share posts from your business profile are by either sharing content regularly from your page to your personal wall, or by directly inviting your friends list to like your page. 2. Target your mailing list. Your current clients and customers are another network of people who already like your brand enough to have done business with you, so would be likely to want to also follow your page for updates and news. You can take the subtle approach and add your social media tags to your email signature, or you could take the more creative approach and use Mail Chimp to design a custom interactive email that invites your mailing list to like your social media pages and is embedded with the links so that they can do so in one easy click. 3. Use your other platforms. The different social media platforms available target a different kind of audience and in a different kind of way, so in order to direct those who may be enjoying your photographs on Instagram or small snippets of information on your Twitter to your Facebook page for more news on events, videos or contests, it is important to make sure that each of these platforms cross-promote each other. Include the links or usernames of each profile in the bio of the others and consider sharing a teaser to a video or blog post on Instagram or Twitter and encourage followers to “find out more” on your Facebook page. Don’t forget to also add links or like buttons for your social media pages to your website. It goes without saying that you should post relevant and engaging content regularly. 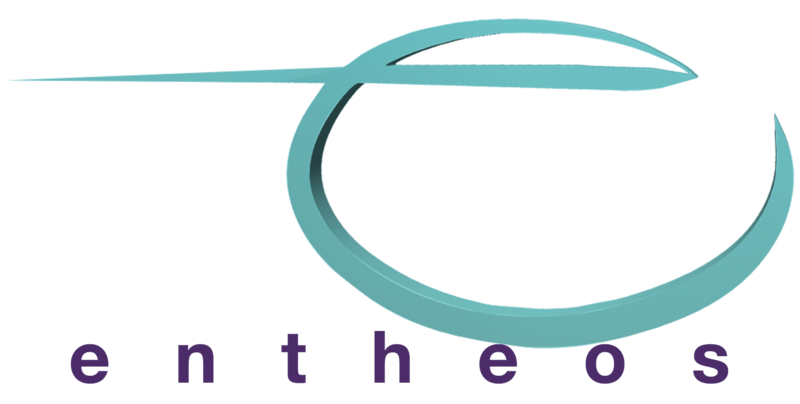 Some experts say that posting once a week is enough as not to bombard your followers, but from my personal experience as Director of Social Media for Entheos, three times a week works well if the content is varied. Studies have consistently shown that audiences respond and engage more with videos, images and emoticons (videos in particular), and another study discovered that people also seem to respond positively to lists. Don’t overdo it with promotional content and stick to one or two hashtags per post. One of the most useful features that comes with a business Facebook page is the Insights tool. Some of the ways you can smartly utilize your insights and apply them to your marketing strategy is to post at times when you can see your current followers are most active. This will mean that your post is most likely to be seen and potentially shared by your followers meaning you have more chance of also reaching each of their networks. Another useful insight is the ability to monitor which kinds of content your followers engage with and respond to the most. Just as an example you may notice that blog articles get much less likes and shares than graphic quotes, so you can adapt the content you create and post accordingly. Whichever the online platform, your profile could go a long way by showing some personality behind the brand. Contrary to the popular assumption that revealing the people behind the polished products or services would make a business seem small or unestablished, research consistently shows that consumers are in fact more likely to trust a face than simply a logo. Simple ways in which you can give your Facebook page a more personal touch is by leaving friendly and supportive comments (as your page) on other similar pages’ content, replying personally and promptly to comments on your own page and, of course, inbox messages, and using live feeds to involve your followers in a company event, brainstorming meeting or even just a tour around the office. The reviews on your Facebook page speak volumes to people who may be browsing it for the first time or considering doing business with you. Invite your customers or client base to leave reviews on your Facebook page, and respond to any negative comments compassionately and productively. 8. Share events and news. By sharing your company’s events you will reassure your following that you are keeping productive and make them feel involved and engaged in your growth and development. Moreover, by showing your support and participation in local events you evoke a sense of place and grounding to your business. The people who share your hometown will be the first to support your new business and gaining loyalty in your immediate community will go a long way to encouraging outsiders to trust your brand, too. Explore live feed videos and posts that relate or show support to local events, holidays or good causes. Although none of us really want to spend any extra money on online marketing, if you want to make the most of your business’ Facebook page as a marketing tool, boosting posts is a must. Even with just a small budget set aside each week, boosting your best posts means you don’t have to rely on your current followers to share your content in order to reach a wide and specifically targeted audience. It is said that Facebook will soon adopt a more hashtag-centered search system, but, for now, boosting posts is undoubtedly the fastest and most effective way to reach your target market with your marketing content. Get creative with incentives for people to like and follow your page such as competitions, giveaways or even just generous information. For example, if you offer a service, let your followers know about a few of your tips and tricks and they will stick around for more. Fun competitions that relate to your brand will also engage followers and encourage them to follow your page for similar games and contests. By going one step further and actually offering a product or service as a reward for winning a competition or regularly announcing sales exclusively to your Facebook followers, people will be more excited to keep in the loop with your page.